Today was my father’s first Yartzeit. A long day. A sad day. I waited for Chaim Boruch to return from school. No words. No noise. No judgment. 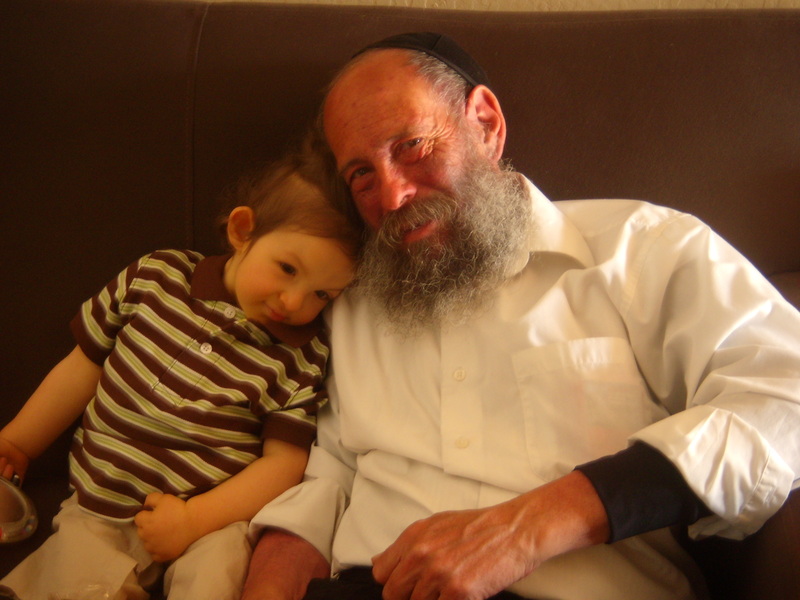 Chaim Boruch and I snuggled up together and he wrapped his arm around mine stroking my hand. He knew the feelings in my heart. He new my loss. He understood. I told him that I missed Zeidy. He still held on to me. ← So why did I cry?